OMG! 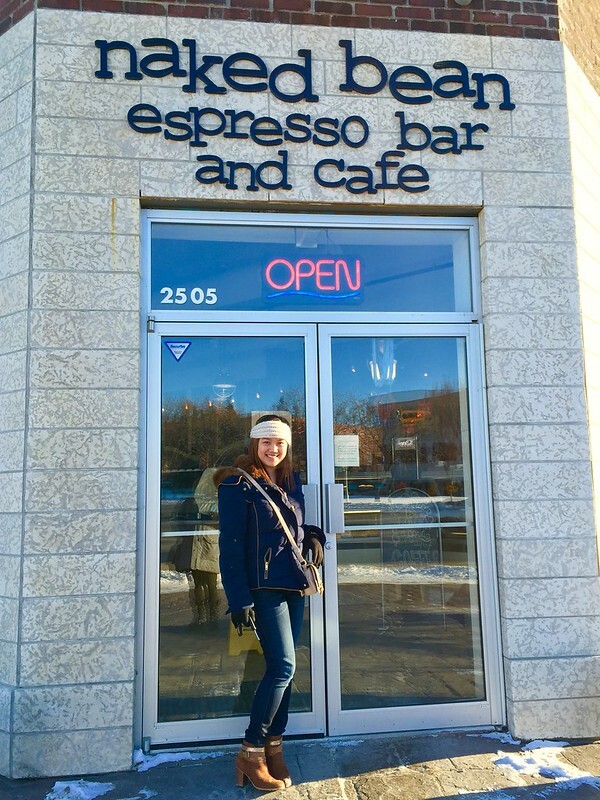 I think I have just discovered the best coffee place in Regina. Clap! Snap! Clap! 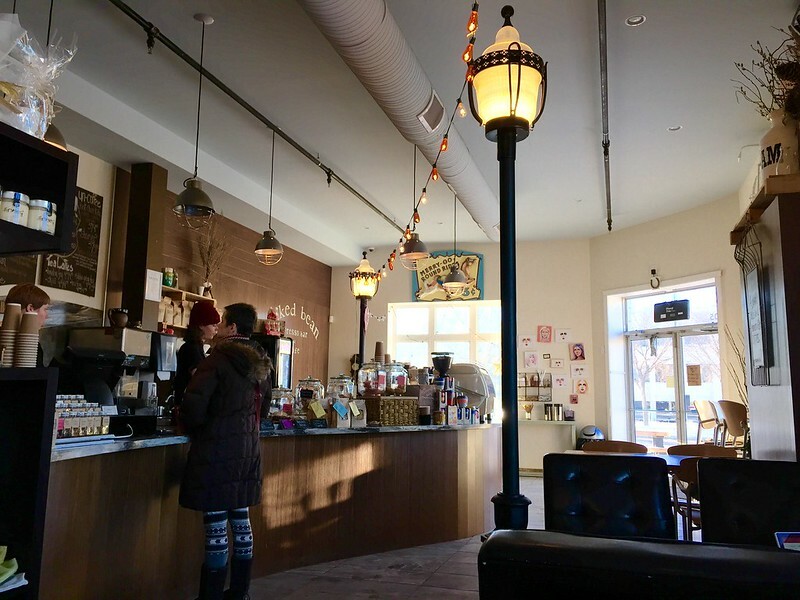 Say hello to the naked bean espresso bar and cafe. The last time I came here it was closed and it made me feel sad because I've always wanted to check out this chic coffee shop. It looked so chic from the outside starting with the font they used for the store label. But now that its open, I couldn't control my giggling. I was just so giddy and the moment I came in it did not disappoint. I asked my friend Kristine to model for the coffee shop before digging in on a naked bean. Her winter jacket is my favourite. I could't agree more with what this chalk board is saying and let's add a pinch of tête-à-tête with good friends and I'm good to go! I am loving the indoor street lamps. Its like having coffee outdoors without subjecting yourself to freezing temperatures. Cozy seats are a must. Don't you think? I can imagine myself doing an indian sit when nobody's watching. 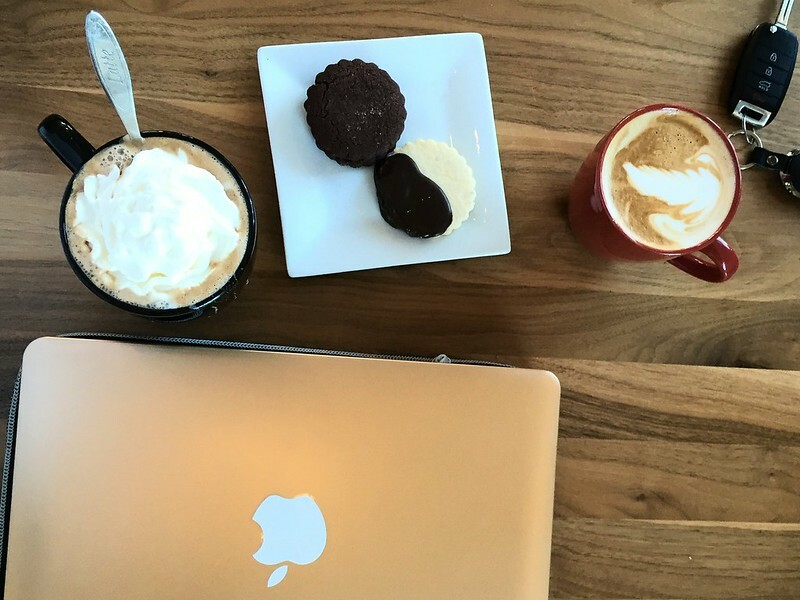 Caffeine and desserts are life's best discoveries. I went all away with whip cream. A life lived with no regrets. Hahahahaha! I brought my laptop with me because I really wanted to blog while having coffee but Kristine and I had so many interesting stuff to discuss that I had to skip it. The blog can wait a little while. I can say that I live for days like these. A day where all you do is enjoy what's around you and let a little time pass. I call this stepping back and experiencing life without being the centre of its revolution. But I guess, we all need to have bad and busy days so we get to appreciate the good ones. 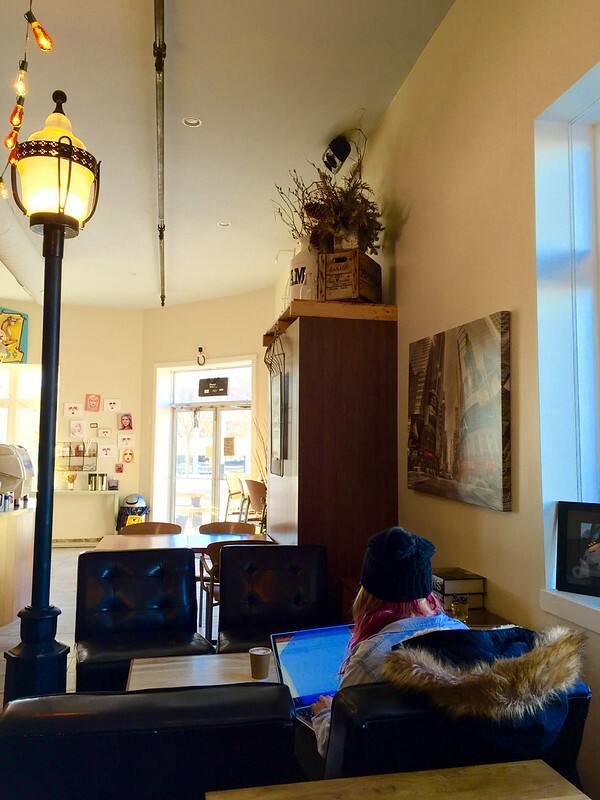 If you've been to naked bean and would like to share the experience, please drop a comment. Otherwise, all comments are welcome anyway. 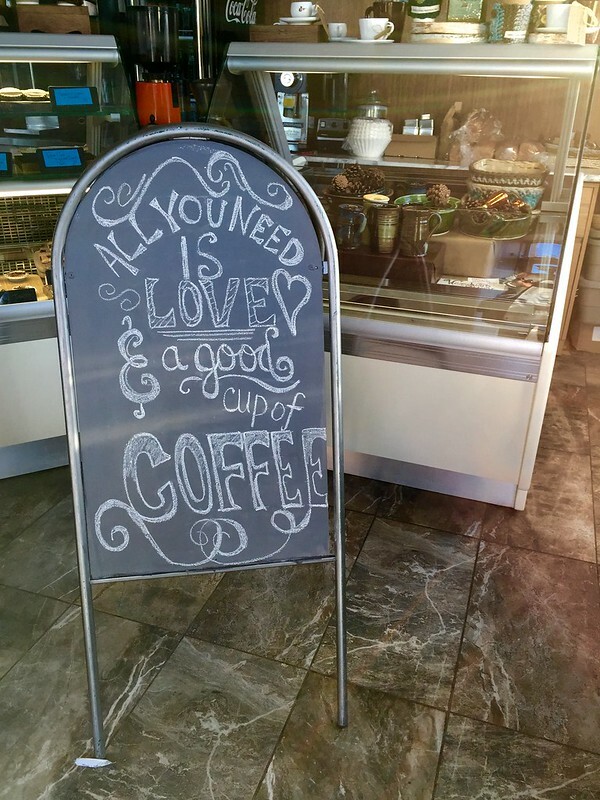 Let me know what you're looking for in a coffee shop. I'd like to hear from you. For more information about Naked Bean, click HERE.